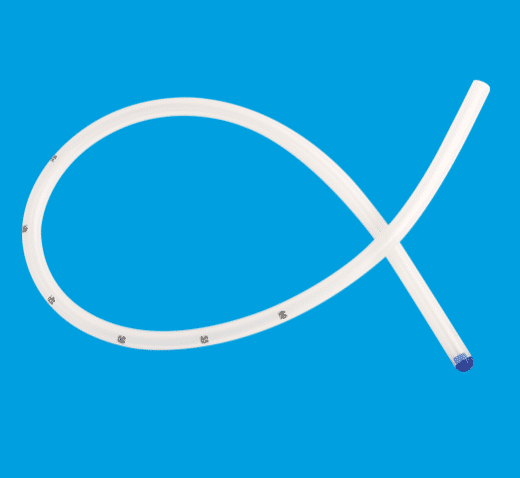 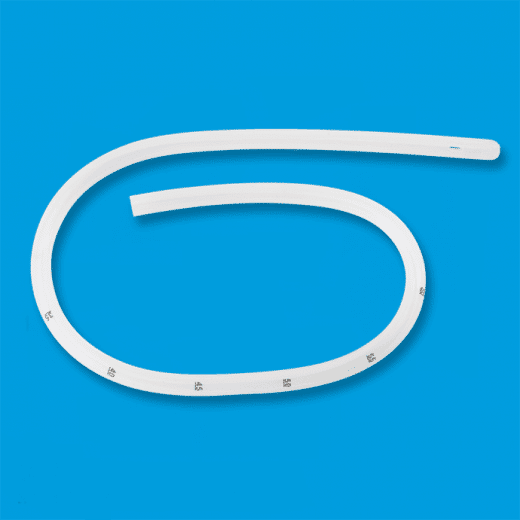 The MID-TUBE is a sterile silicone orogastric calibration tube used in surgical interventions for obesity: longitudinal sleeve gastrectomy, bypass gastric. 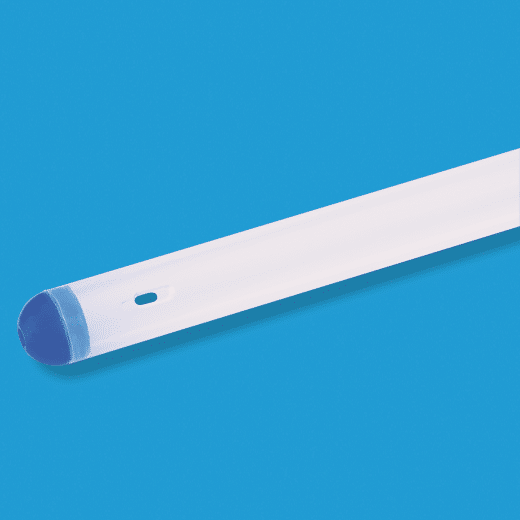 Compared to the orogastric calibration tube MIDSLEEVE TM or the gastric sonde MIDSOND, this tube is with no balloon. 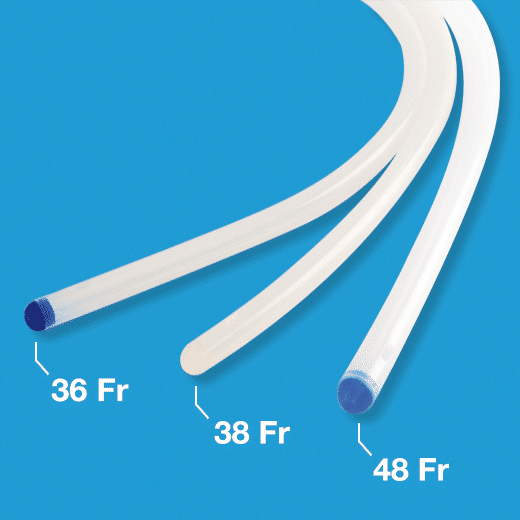 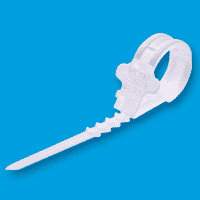 Silicone provides a good flexibility/rigidity ratio during intubation. 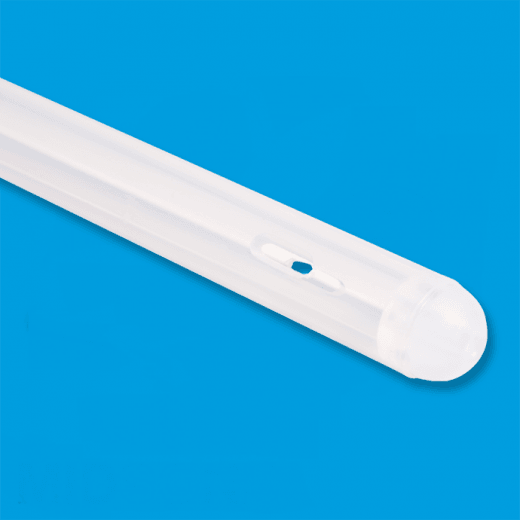 Silicone retains its characteristics throughout the operation (calibration, free movement during stapling and leak test) making MID-TUBE much easier to use than other systems. 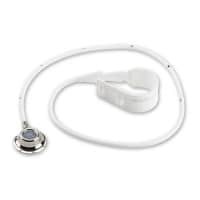 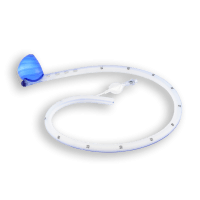 The orogastric calibration tube can also be connected to a suction system for easy removal of air or fluid in the patient's stomach either before or during the procedure (leak test).